An unexplained catastrophe has destroyed civilization leaving the land filled with ash and a barren landscape. 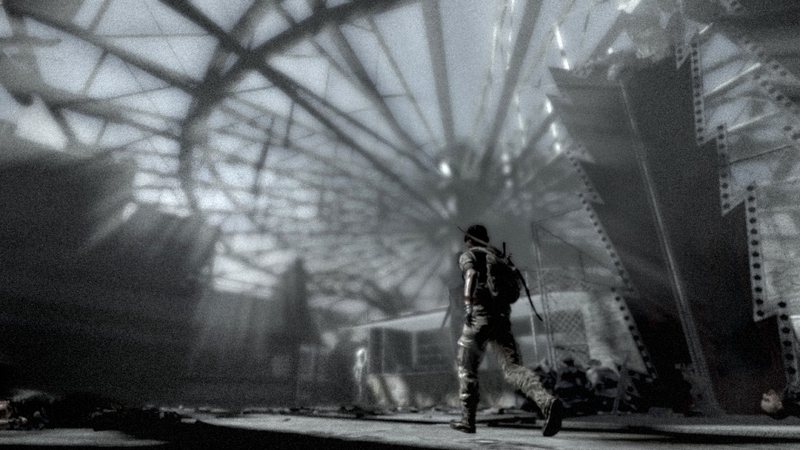 Enter into a post-apocalyptical world where there are no supernatural threats, but as a survivor are forced to face the enduring anxiety of a now decaying hazardous world. 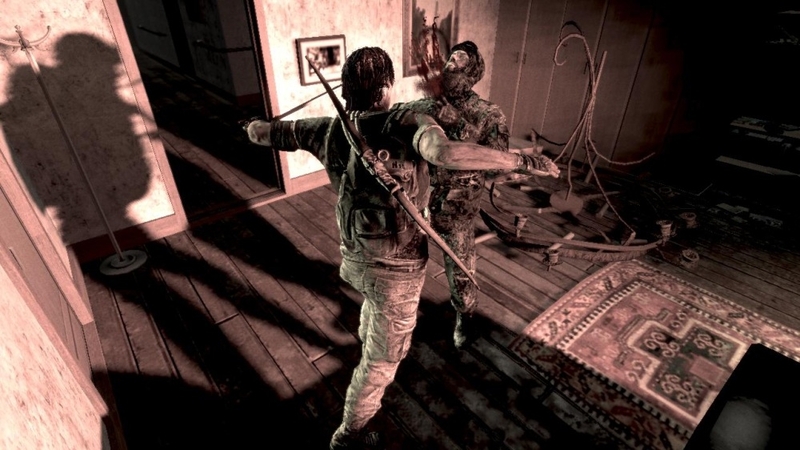 Will you hang on to your humanity or are you ready to sacrifice others in order to survive? Equip your Xbox LIVE® Avatar with survival gear – climb your way to safety with climbing gloves and dodge bullets with a riot gear top. Arm your Xbox LIVE® Avatar with a Riot Gear Top. Wear this protective gear to survive imminent attacks. 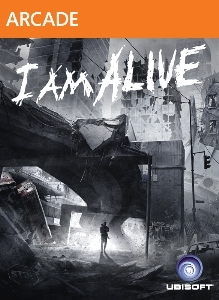 Outfit your Xbox LIVE® Avatar with an ‘I AM ALIVE’ Top. You have the stamina to survive a hazardous world – let it be known. Outfit your Xbox LIVE® Avatar with Climbing Gloves. 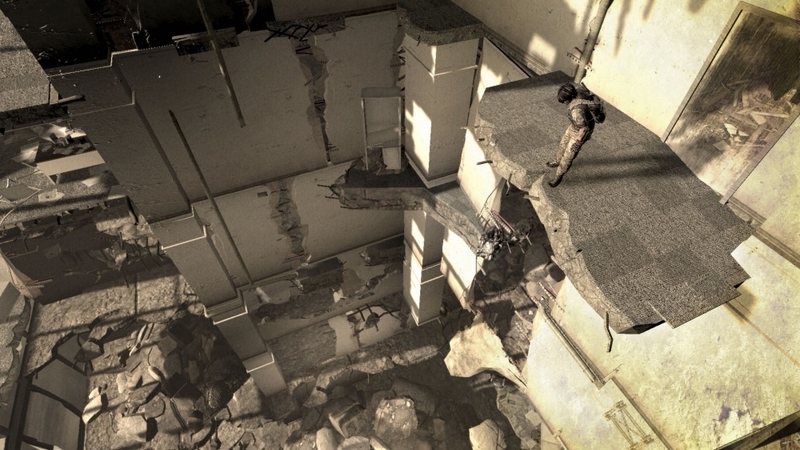 Explore the destroyed, crumbling city across different atmospheric levels, climbing your way to safety. Outfit your Xbox LIVE® Avatar with an ‘I Survived The Event’ Top. Let it be known that you endured and survived a post-apocalyptic world. You’ve got to eat to survive. Feed your Xbox LIVE® Avatar a rat meat skewer, fresh from the streets. 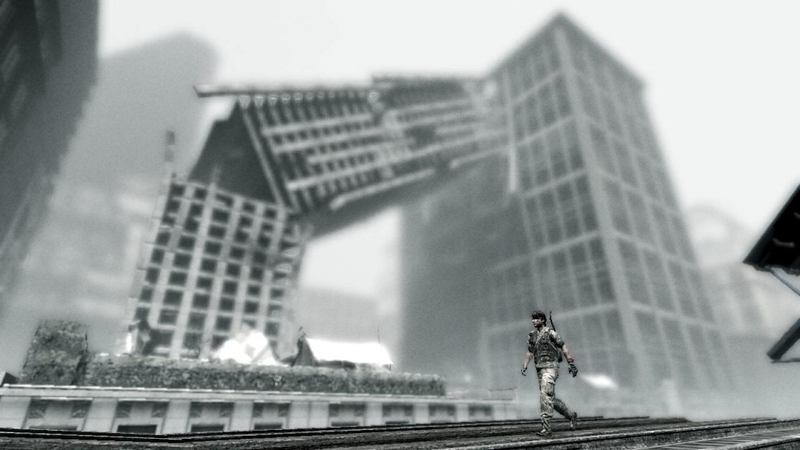 Play as a lone survivor in a believable insecure post-disaster world. One year after the Event, a worldwide cataclysmic event that wiped most of the human race, a man struggles for survival in a desolate city as he tries to reunite with his long lost wife and daughter. In this believable post-apocalyptical tale, there are no supernatural threats, just an everyman who faces the permanent insecurity of a now decaying and hazardous world and humanity’s darkest inclinations. 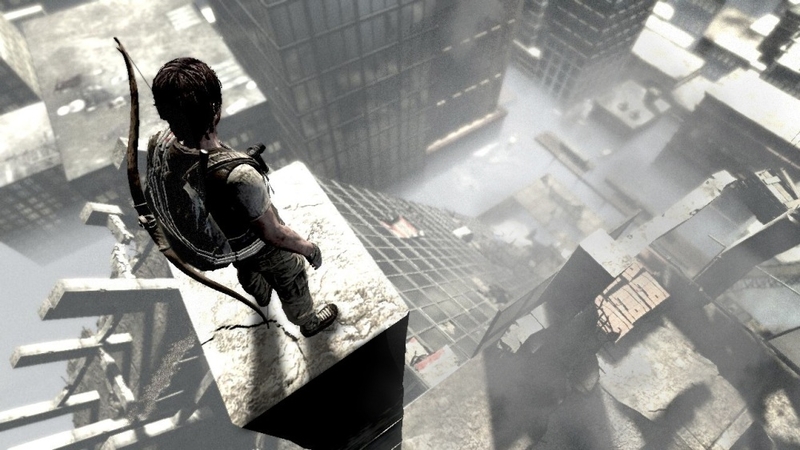 Will you hang on to your humanity and help strangers or are you ready to sacrifice others in order to survive?